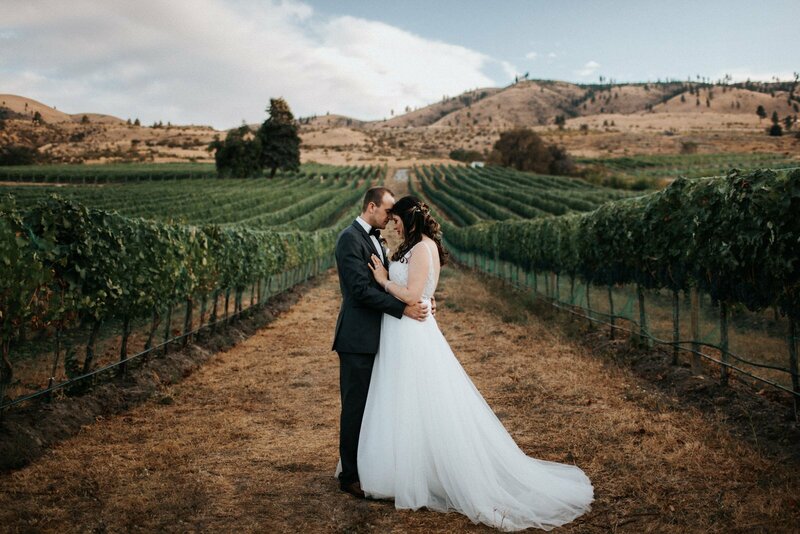 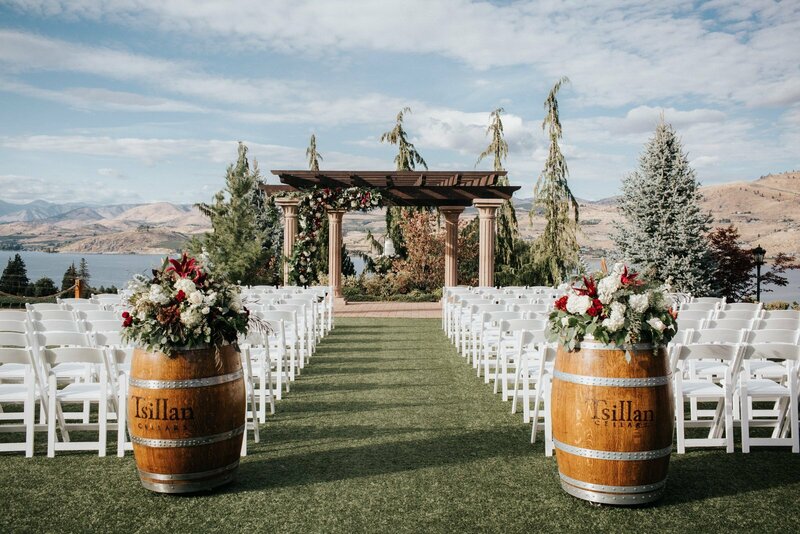 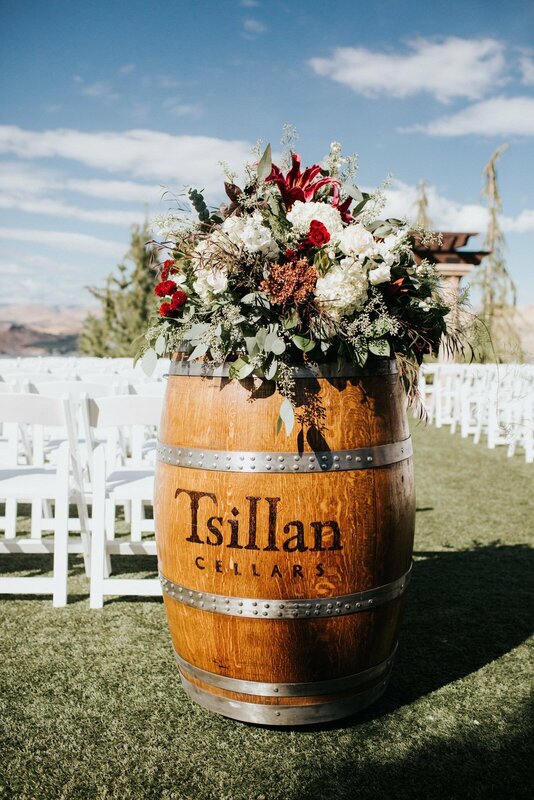 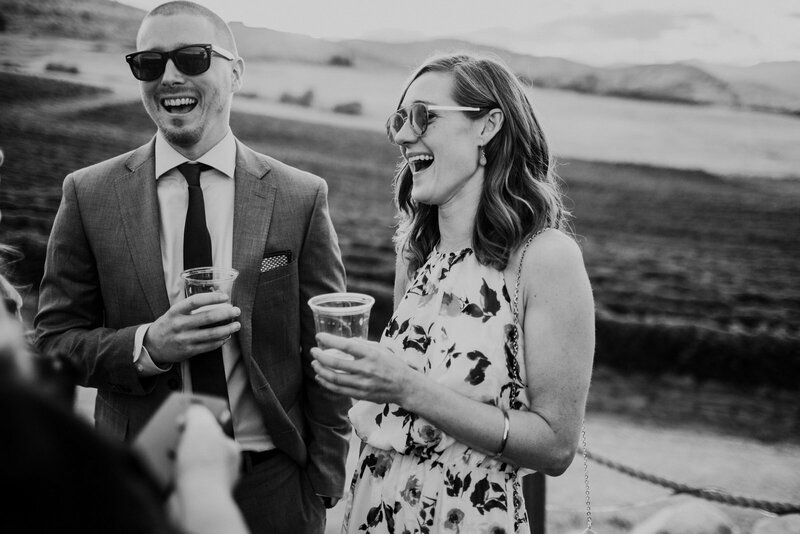 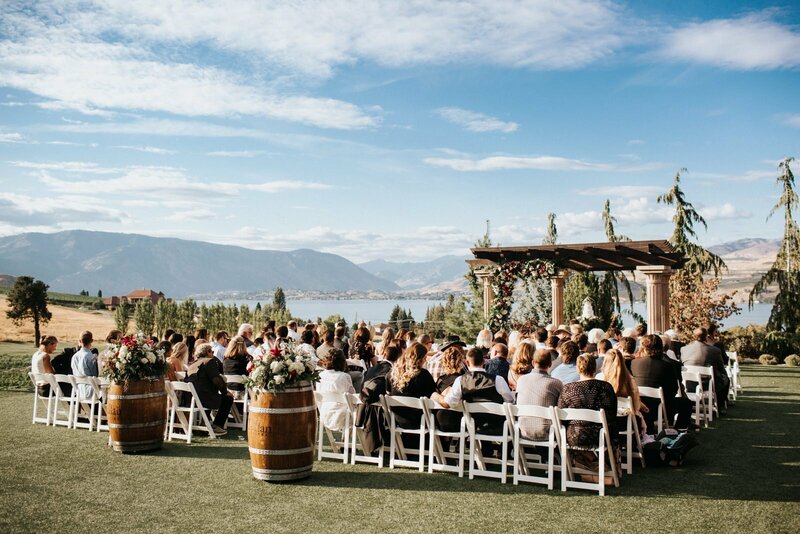 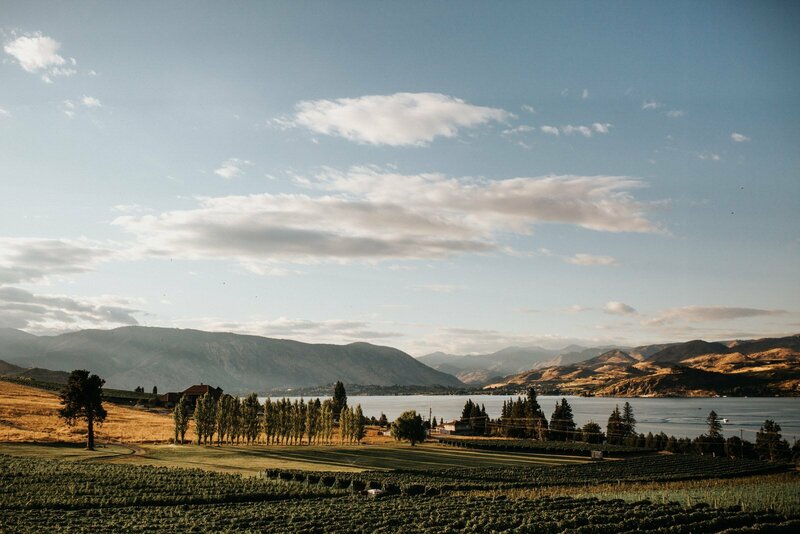 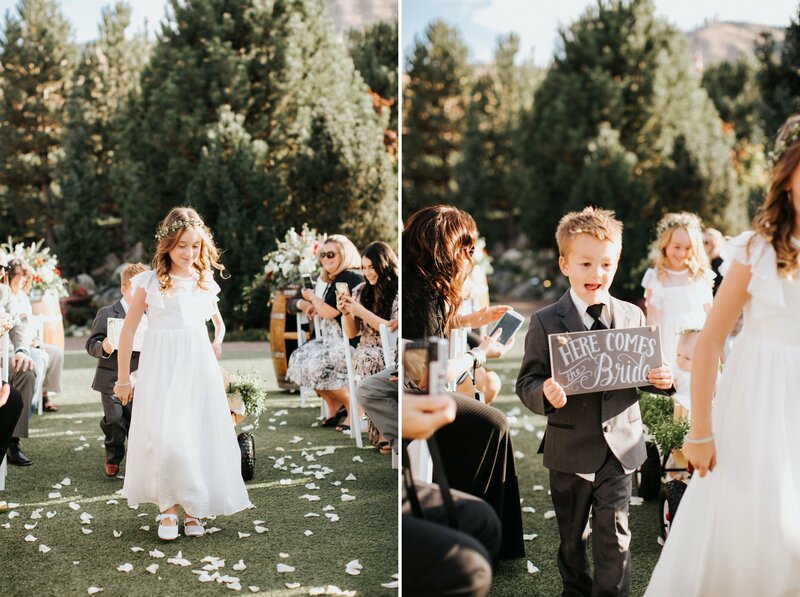 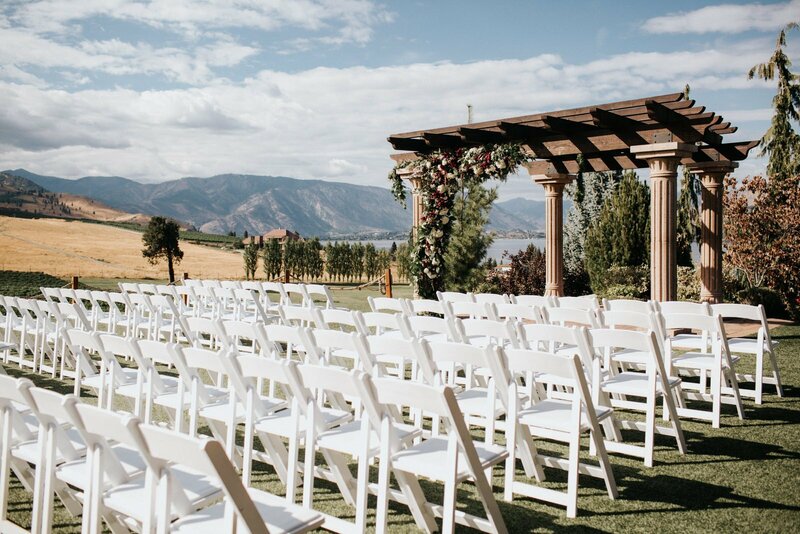 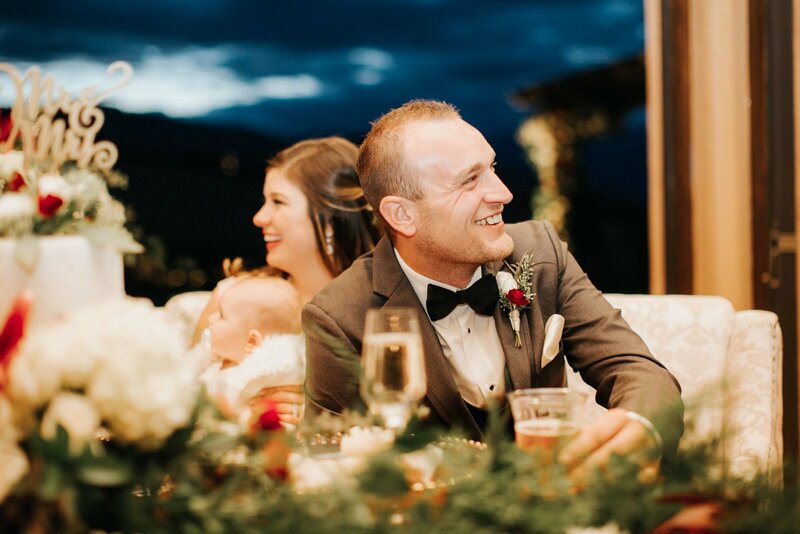 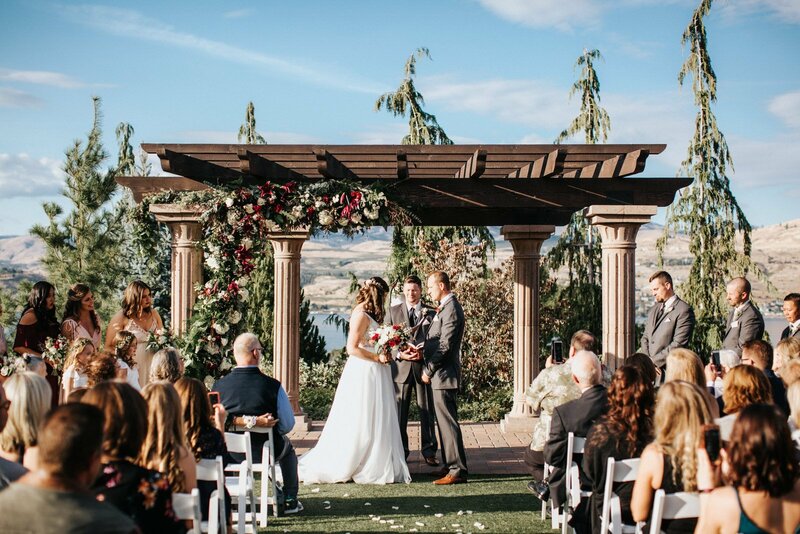 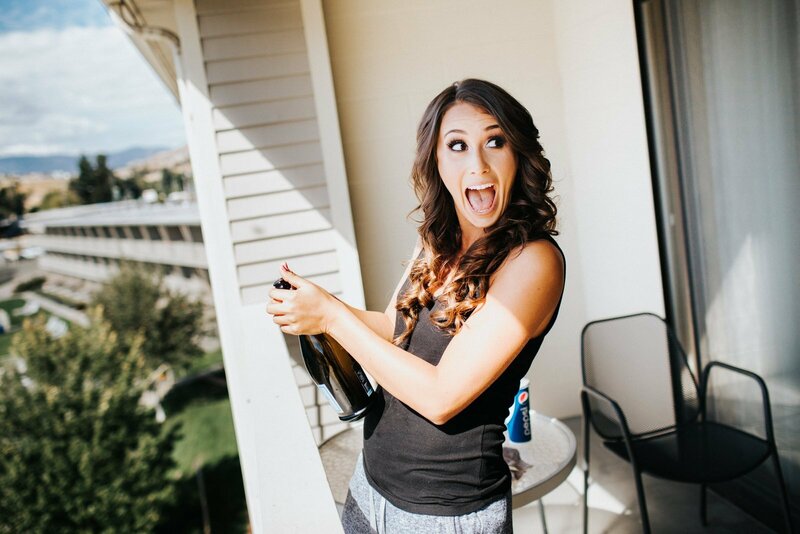 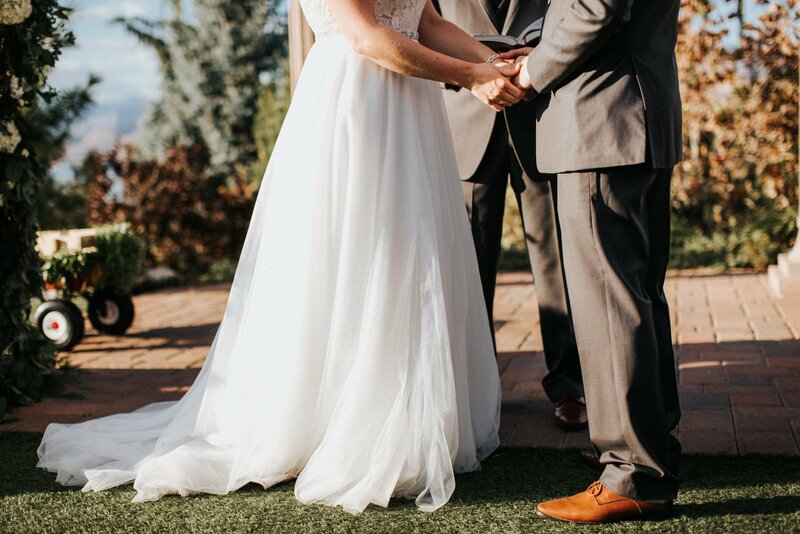 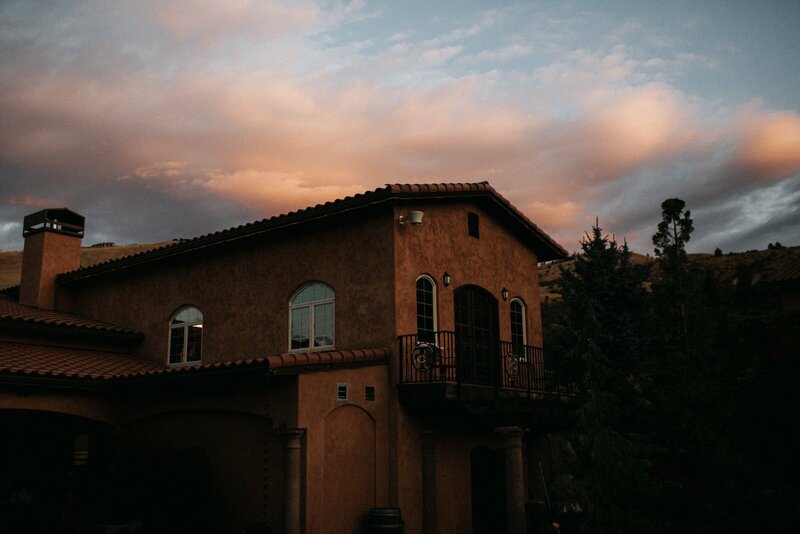 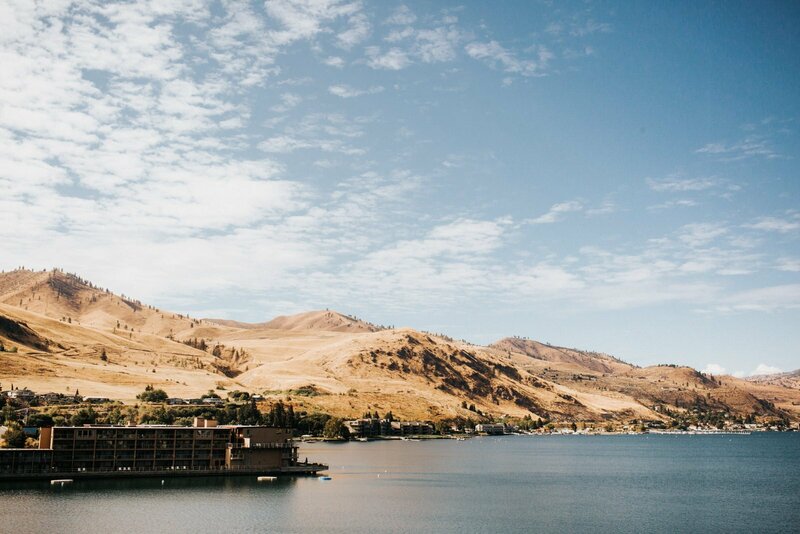 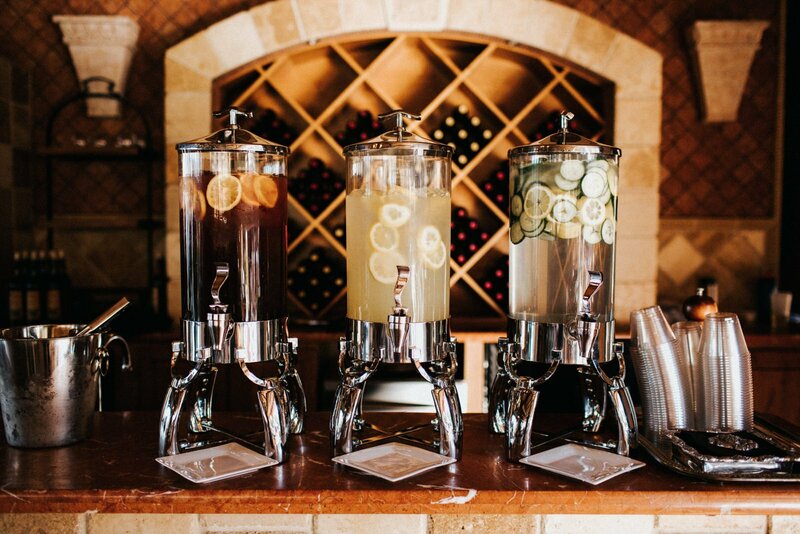 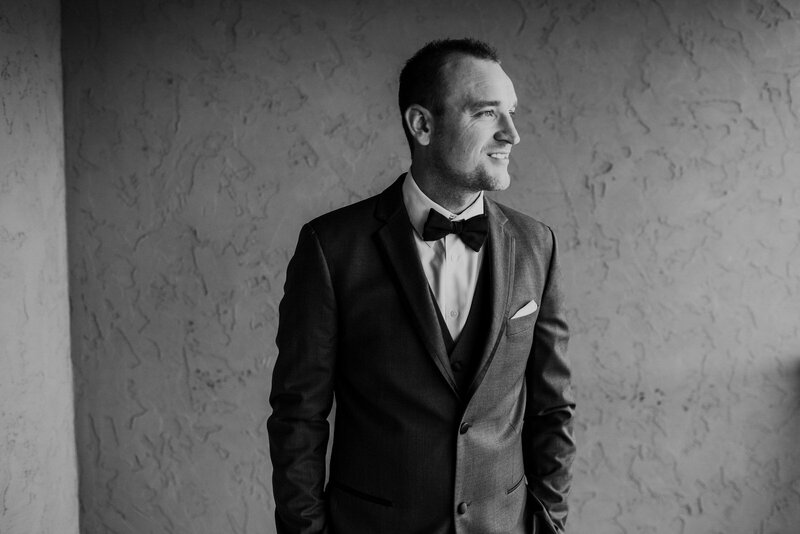 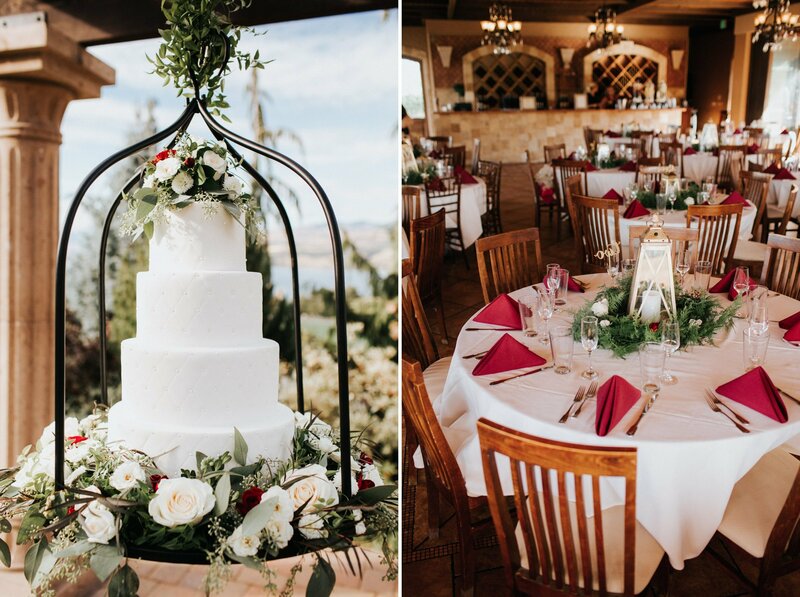 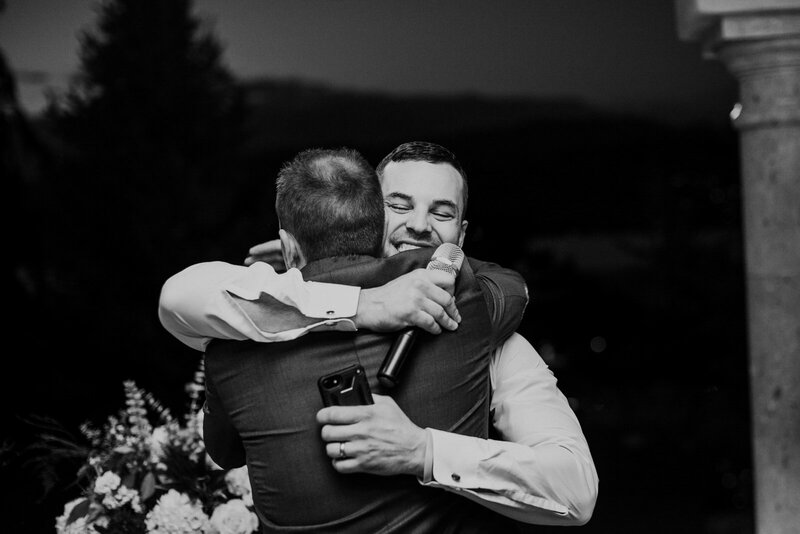 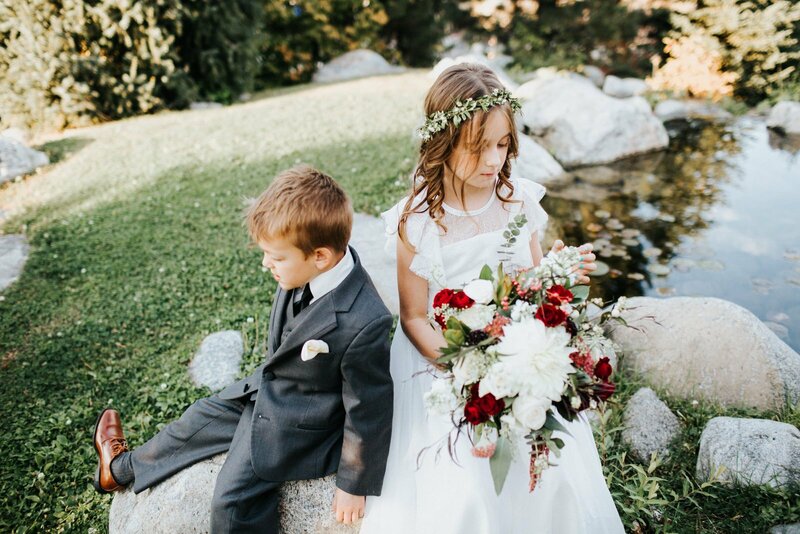 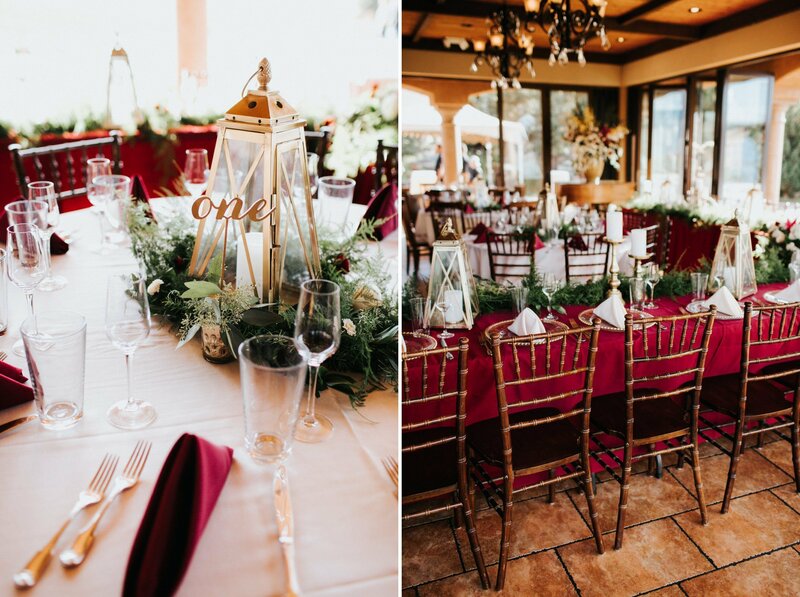 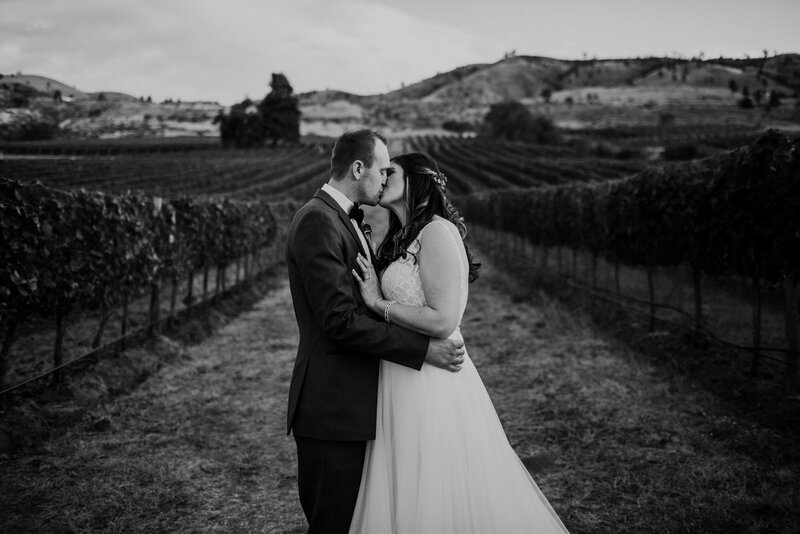 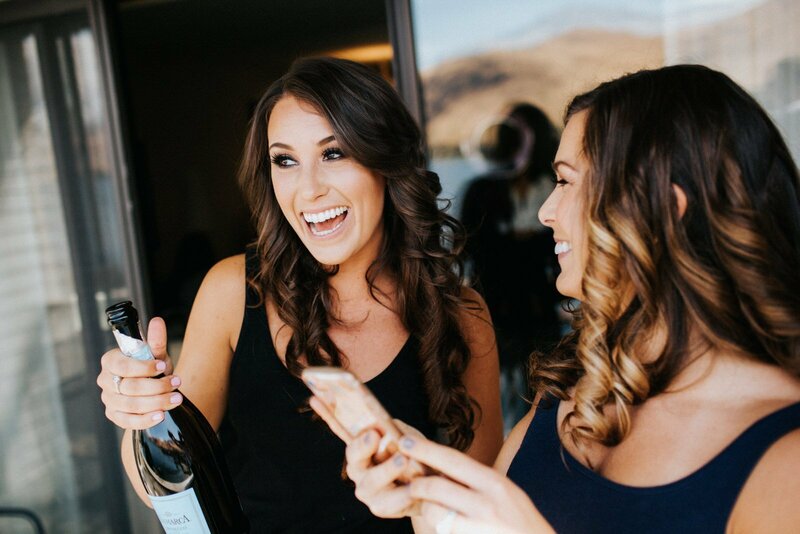 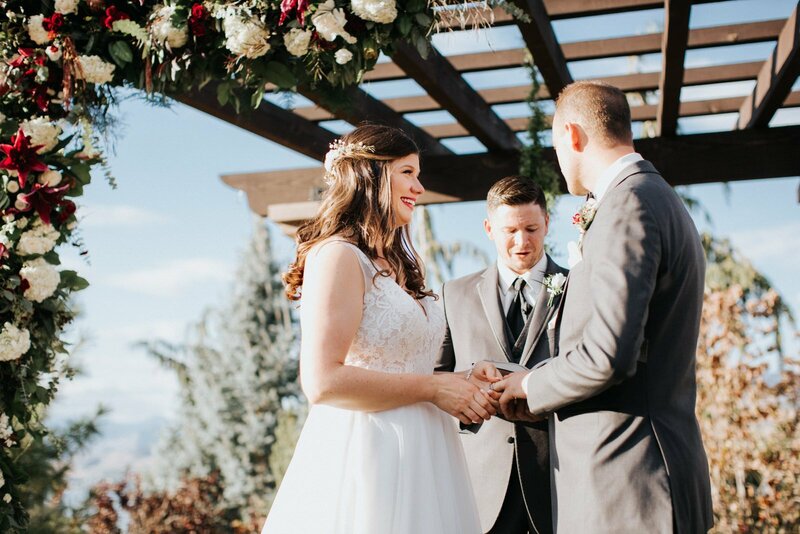 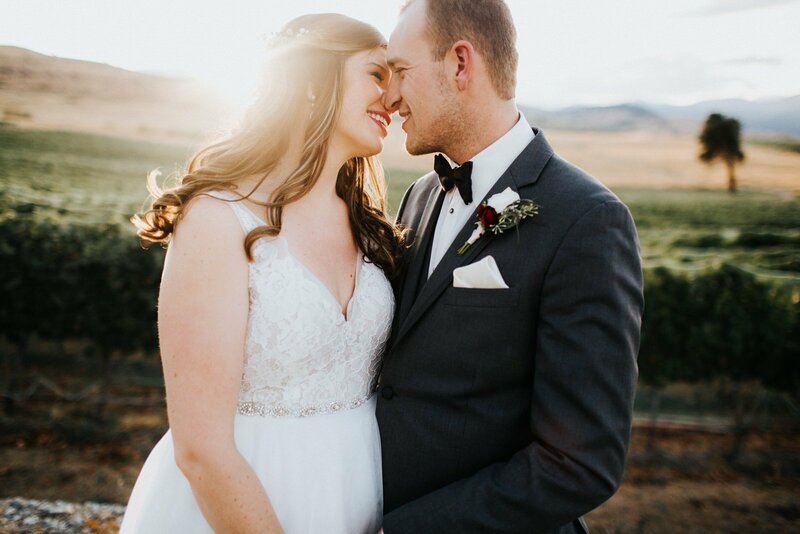 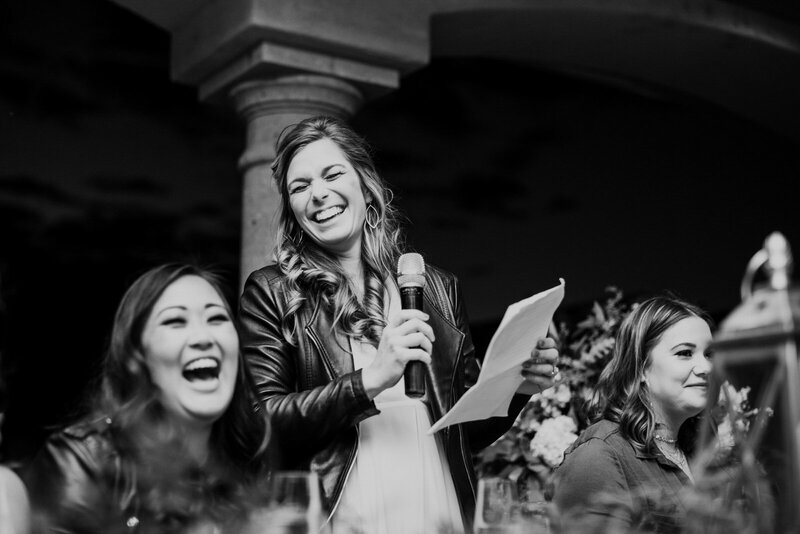 This Tsillan cellars wedding in Lake Chelan was absolutely incredible. 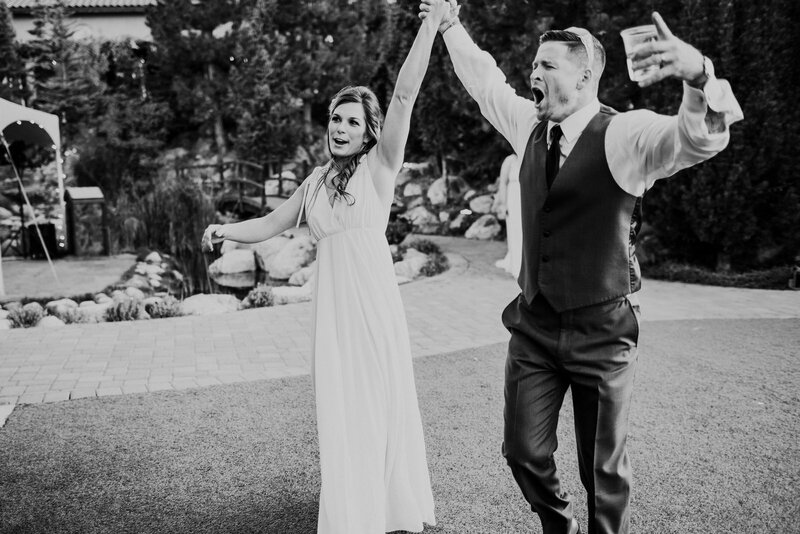 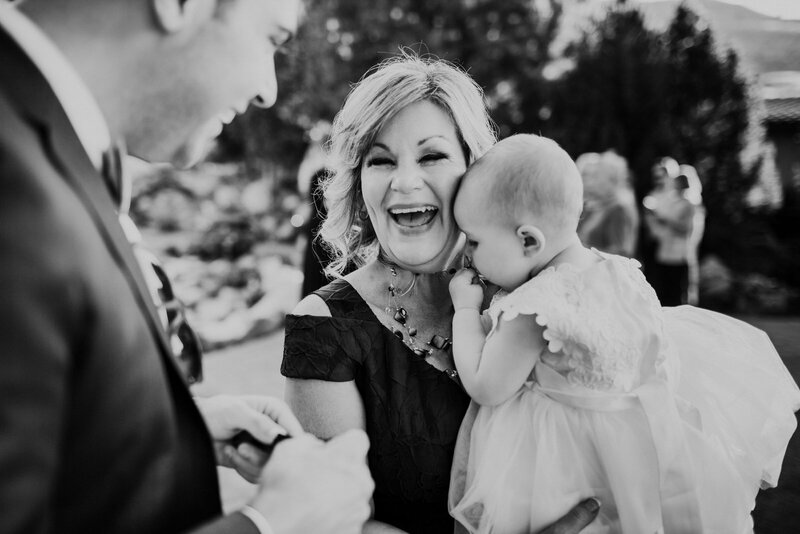 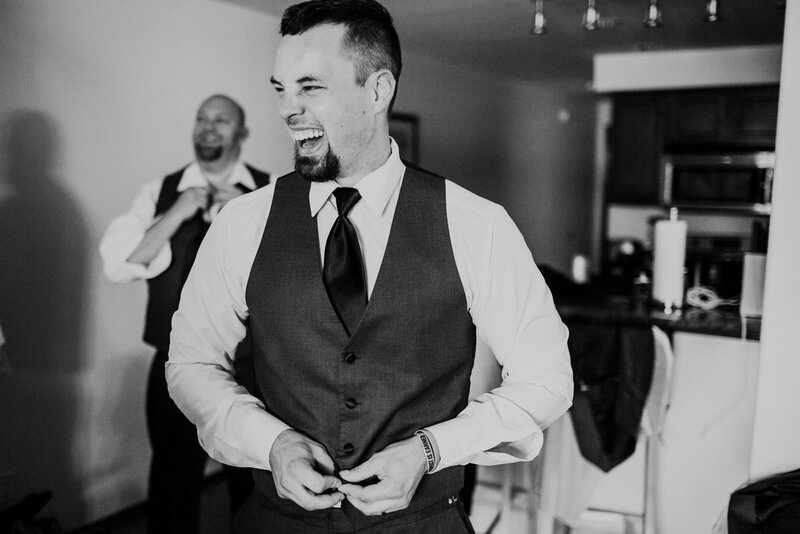 Start to finish their wedding was filled with smiles, laughter, and an outpouring of energy. 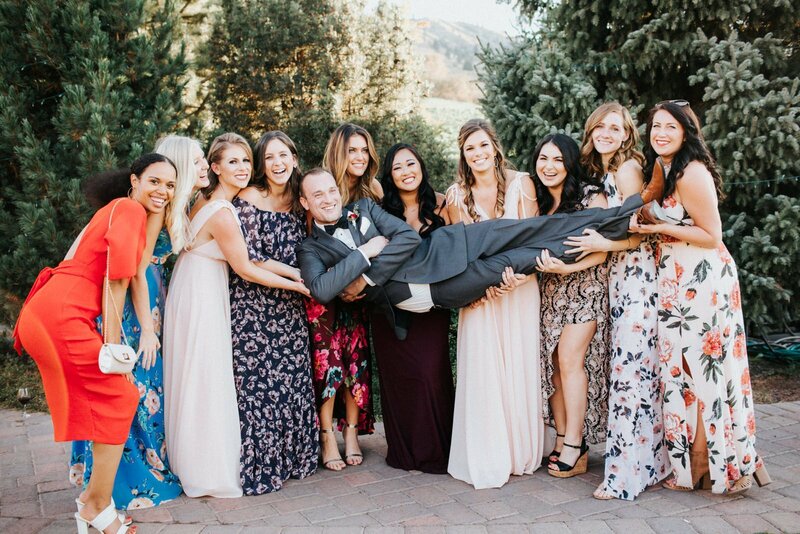 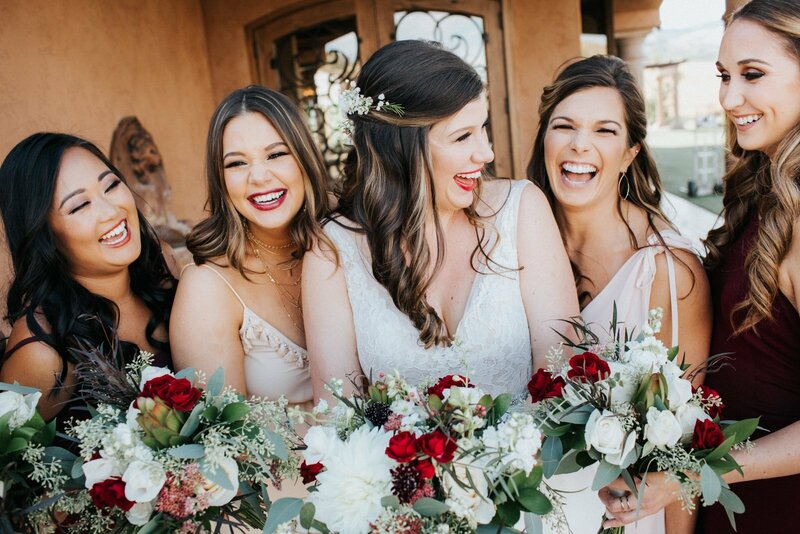 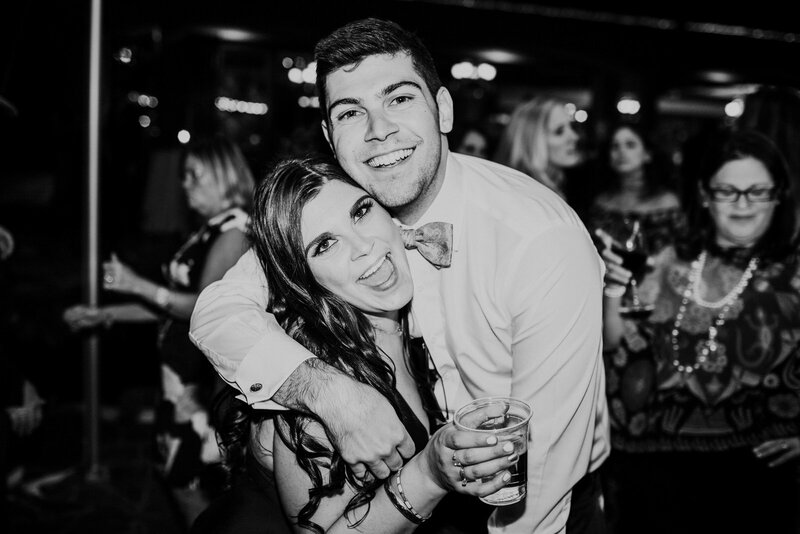 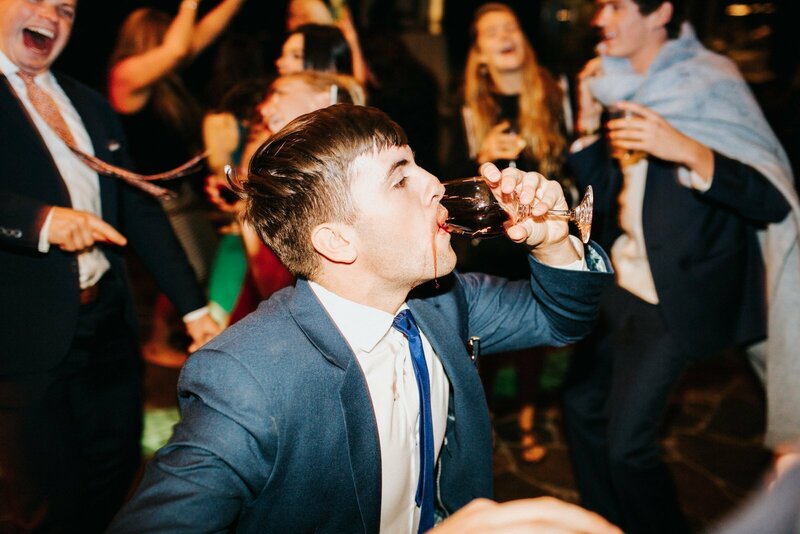 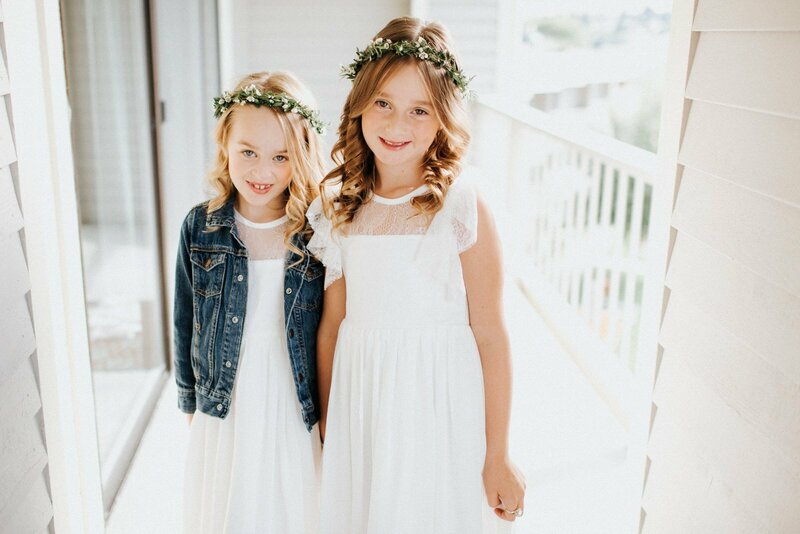 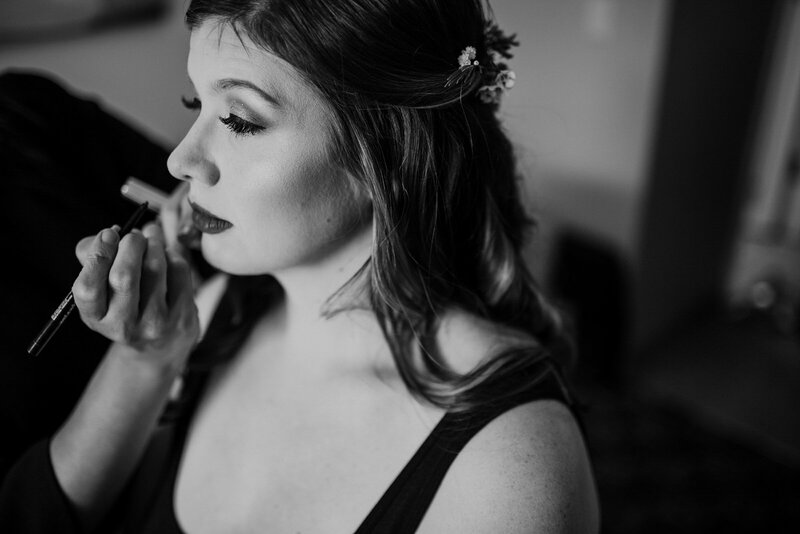 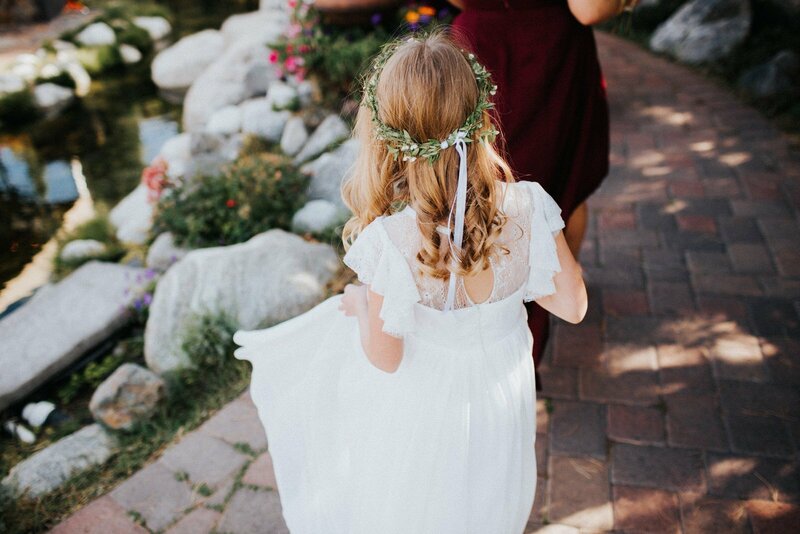 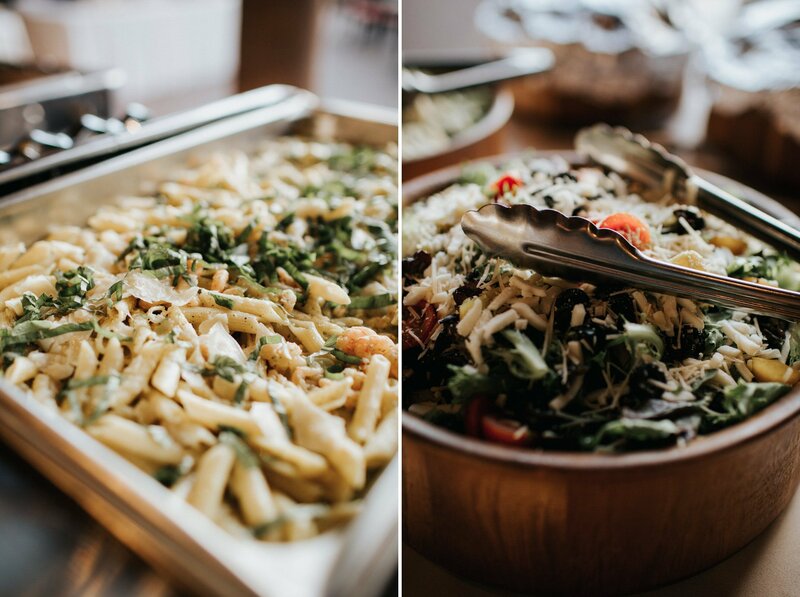 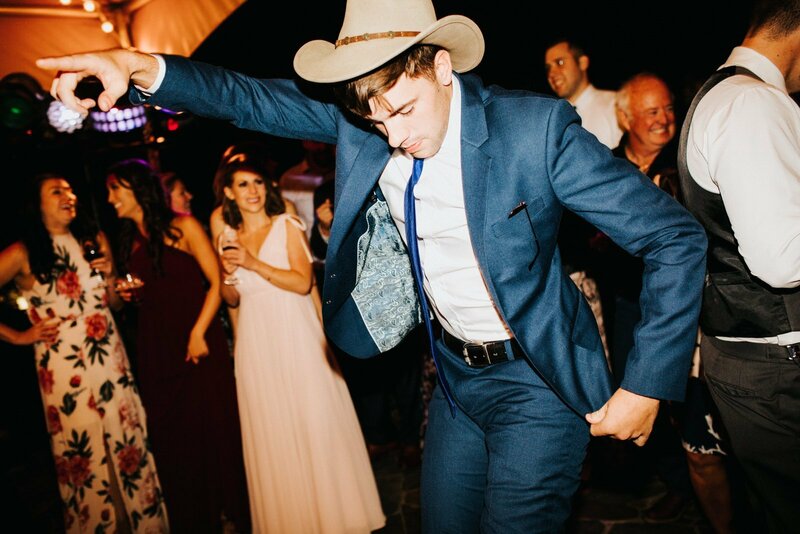 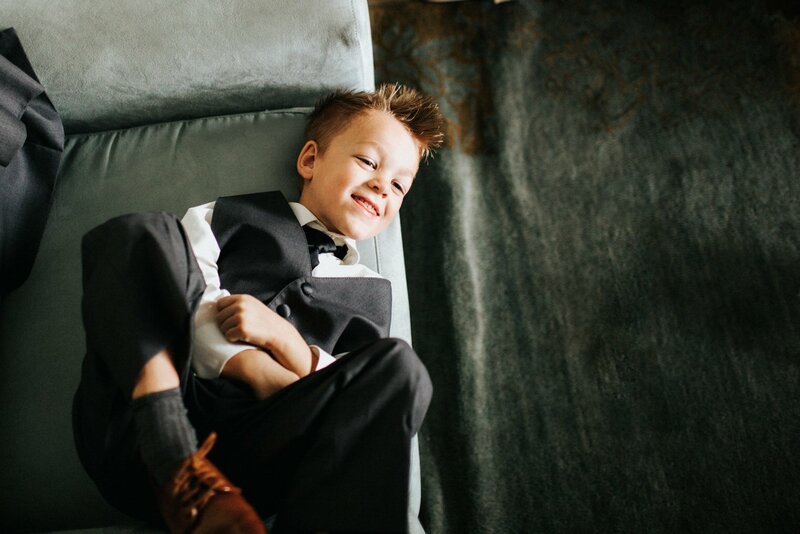 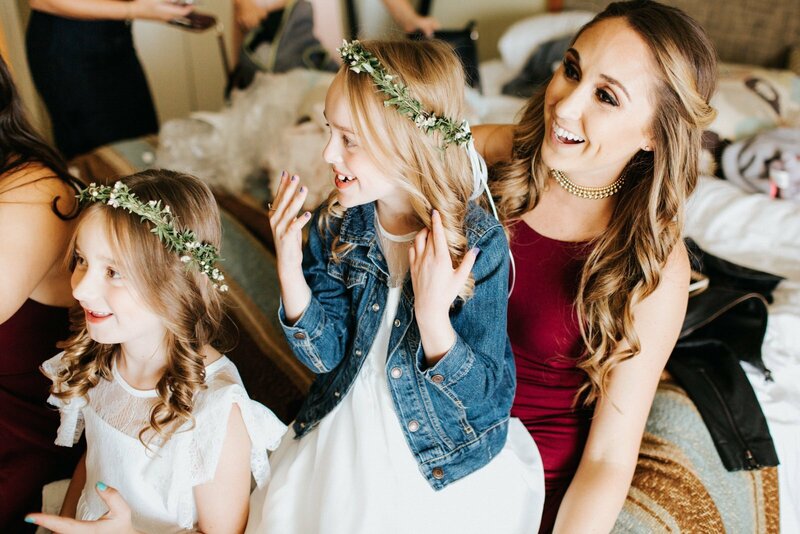 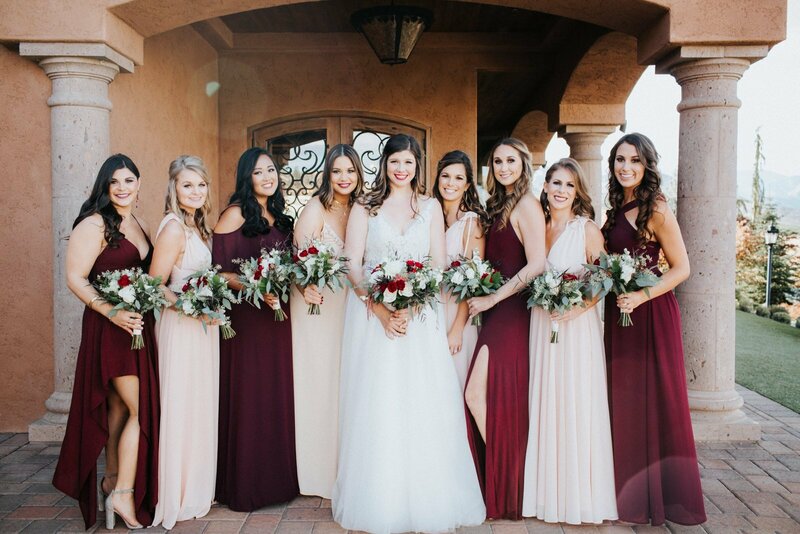 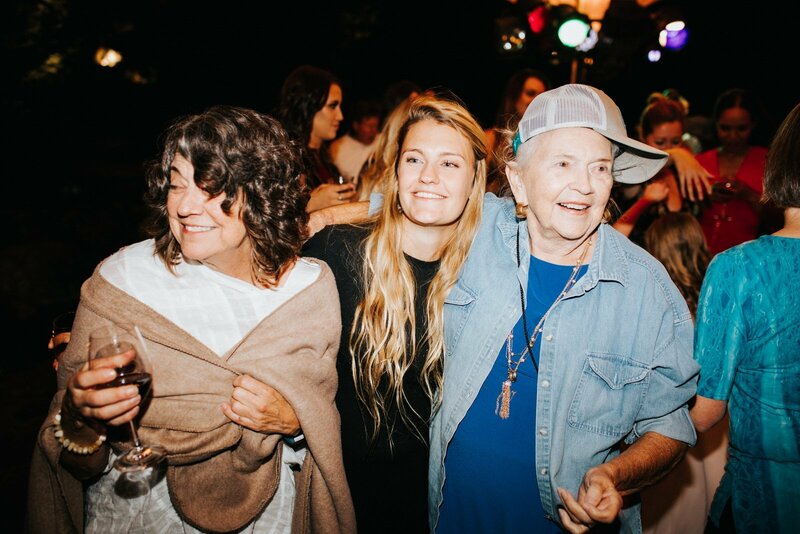 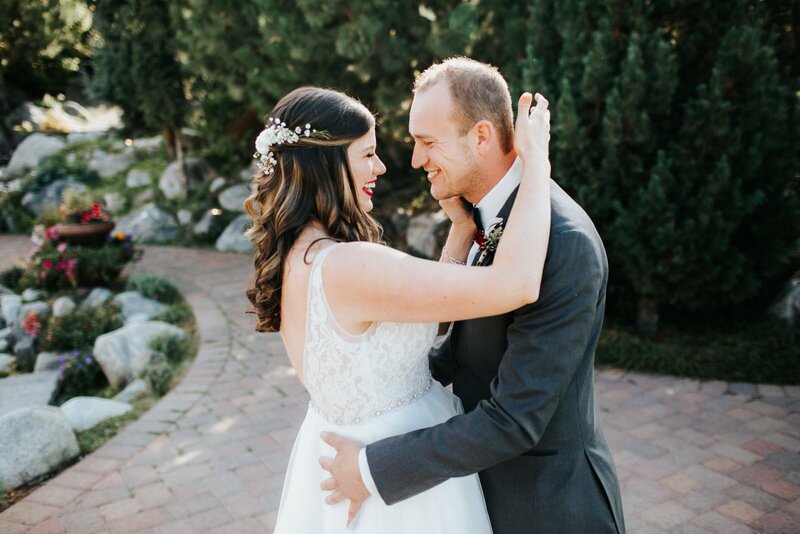 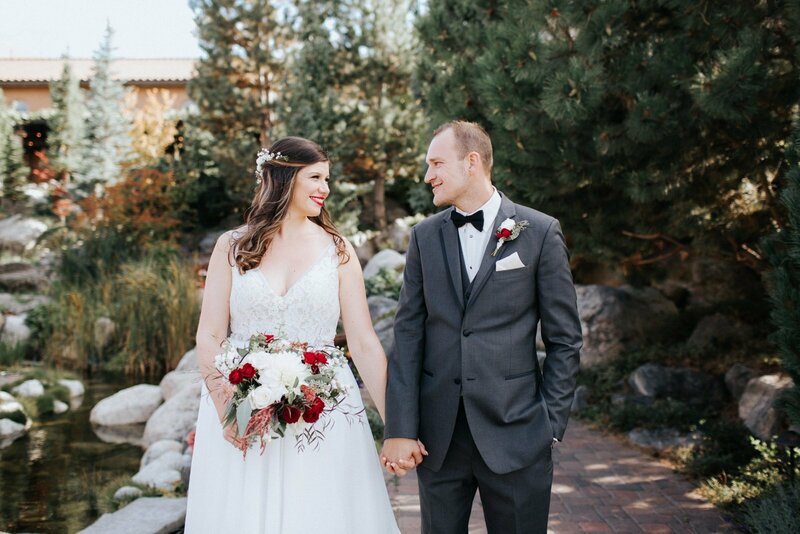 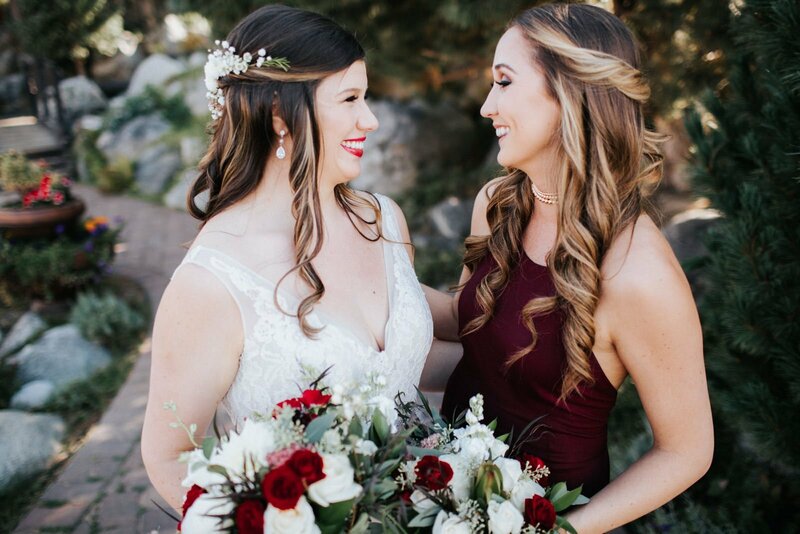 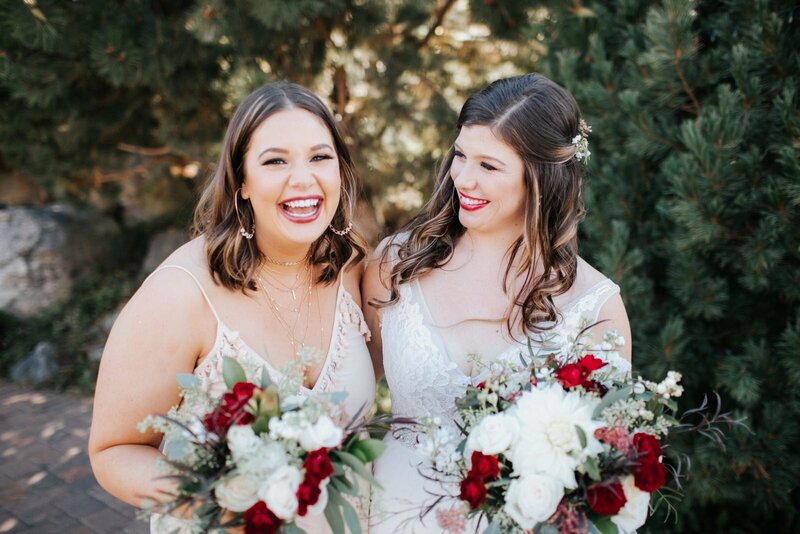 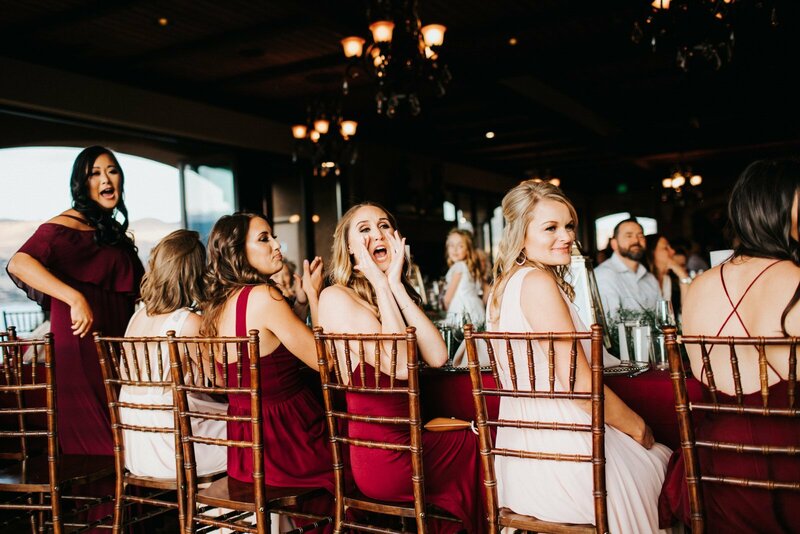 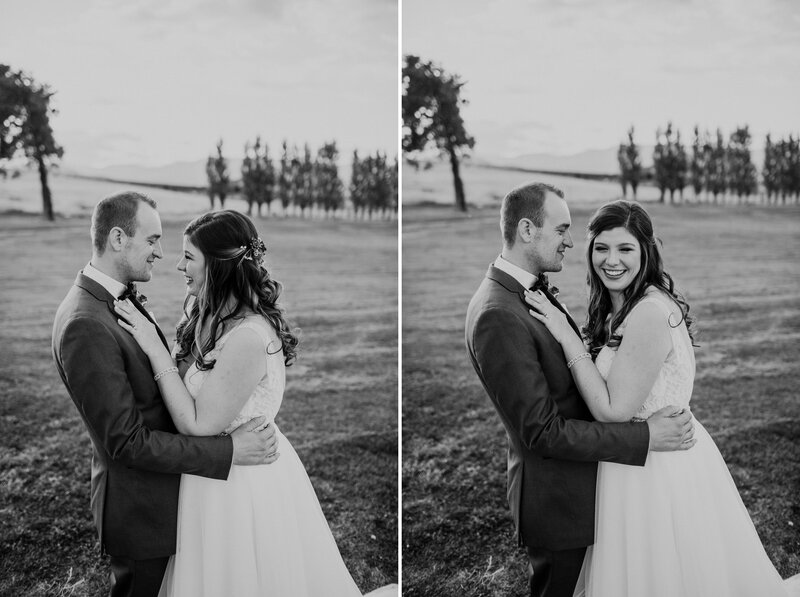 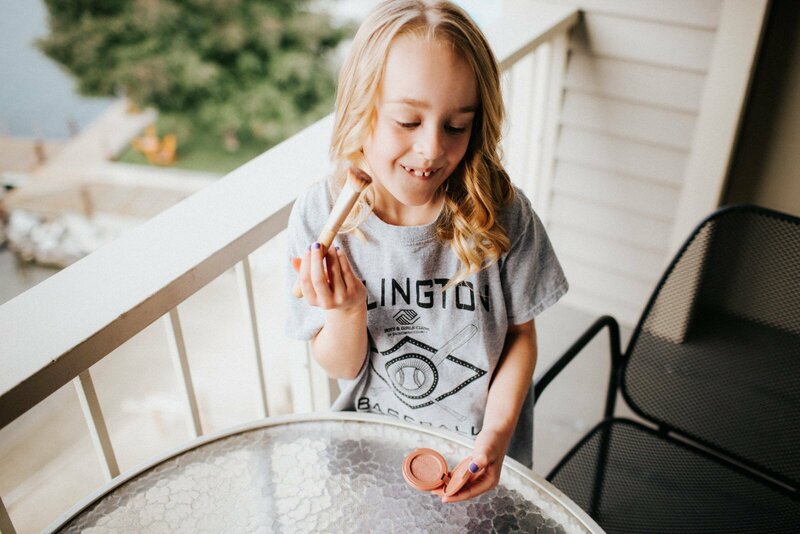 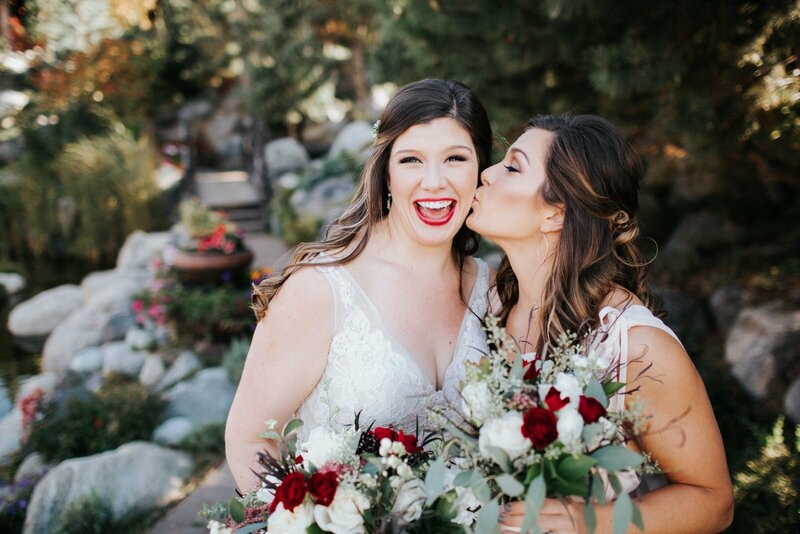 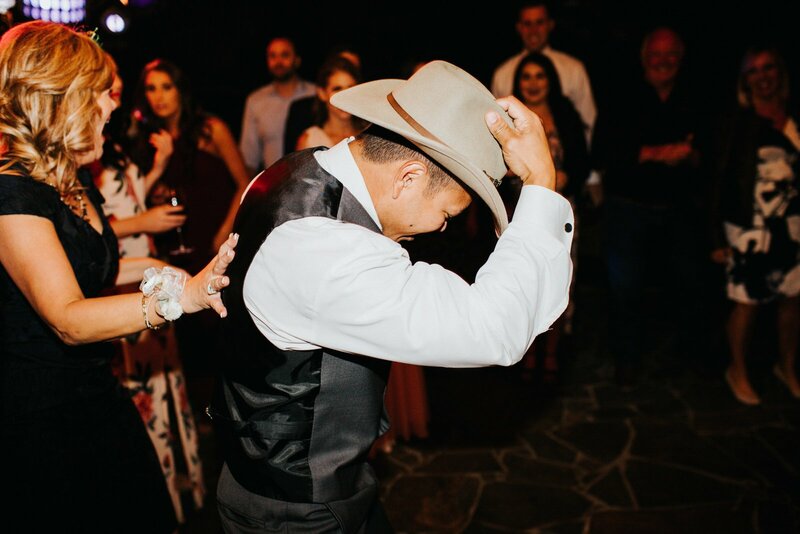 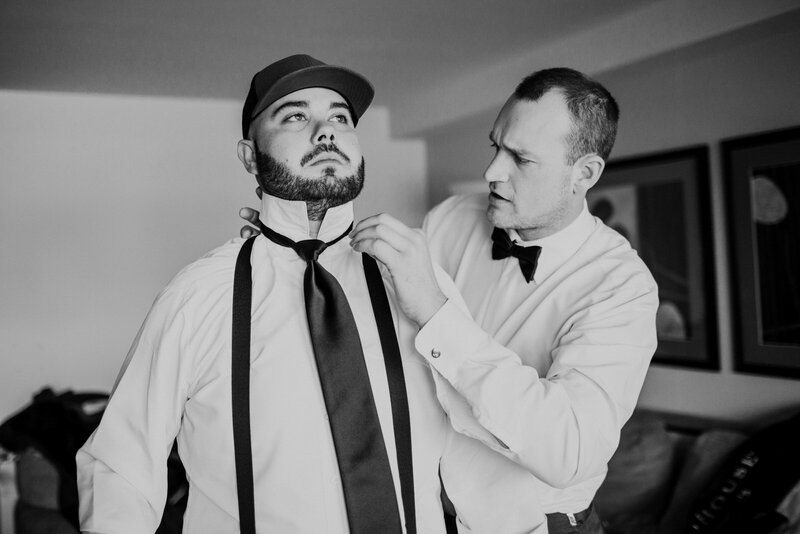 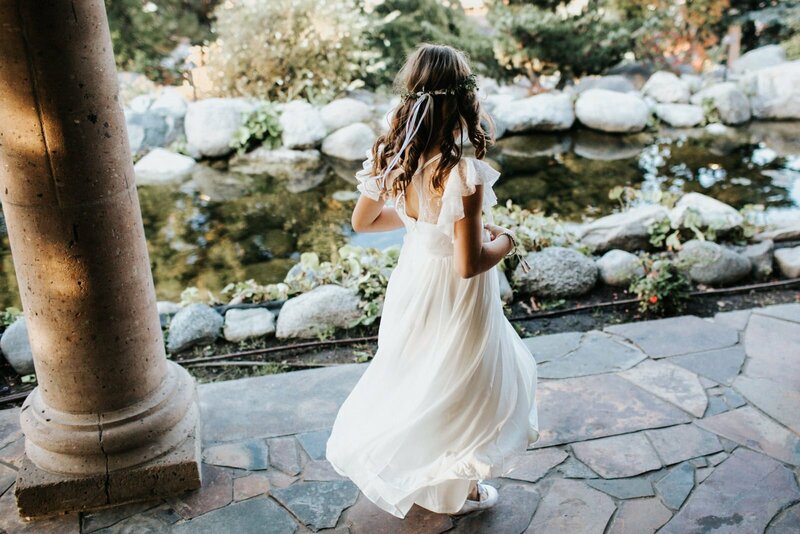 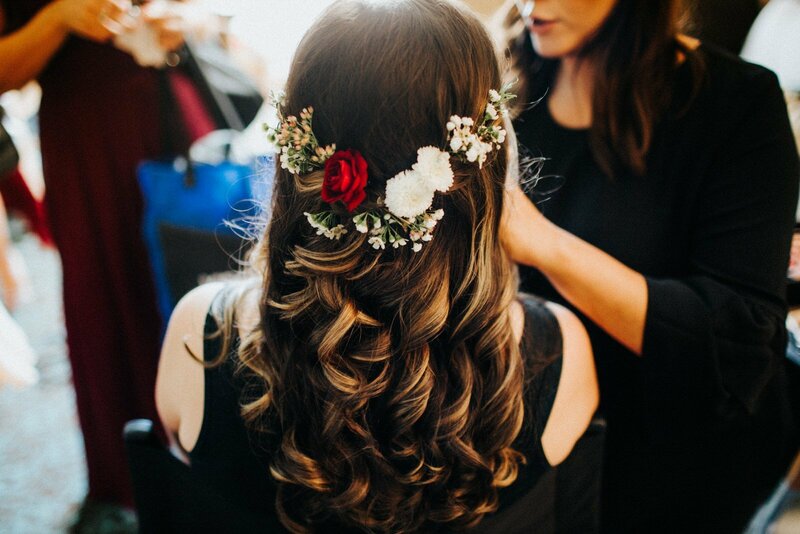 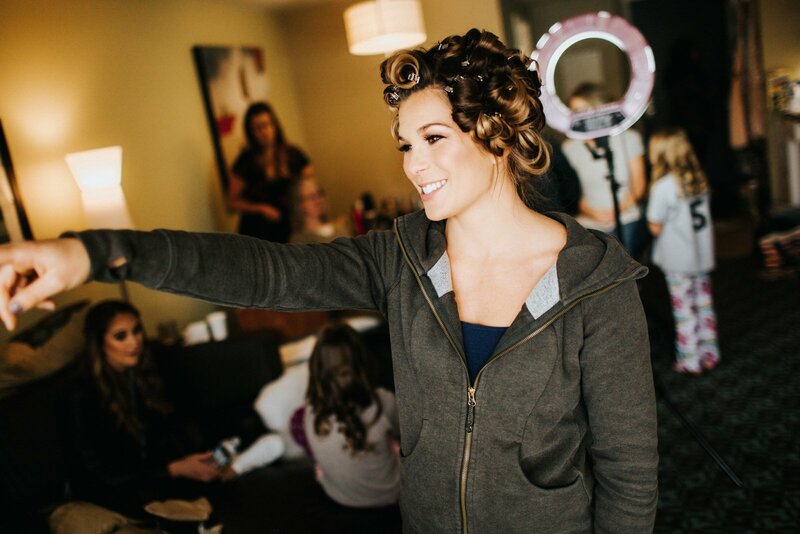 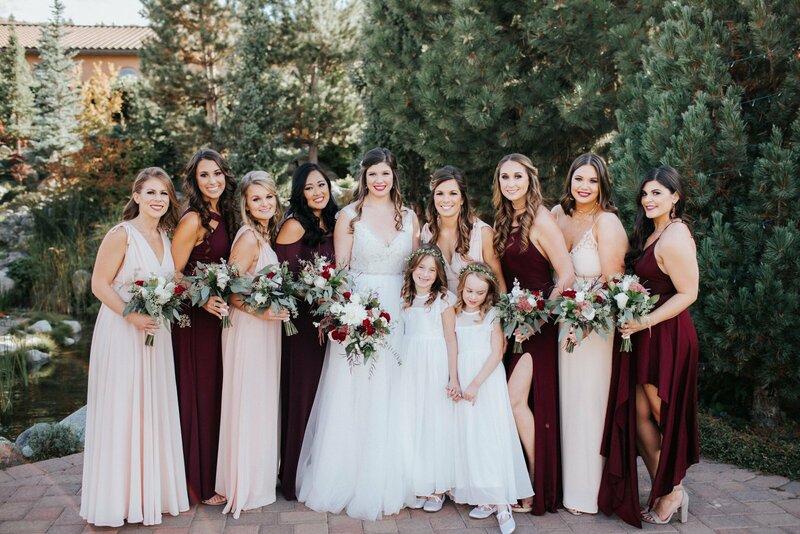 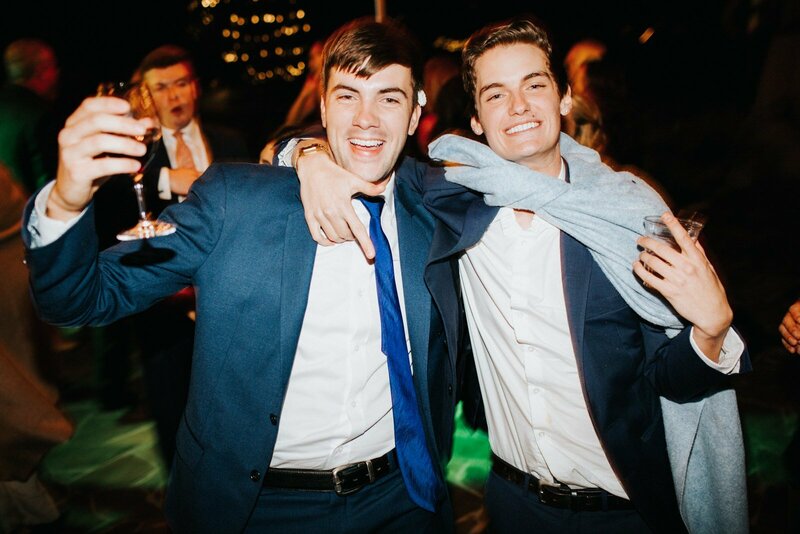 From getting ready in the morning, doing formal group photos, sunset portraits, and the biggest dance party ever – everyone was overflowing with love and laughter. 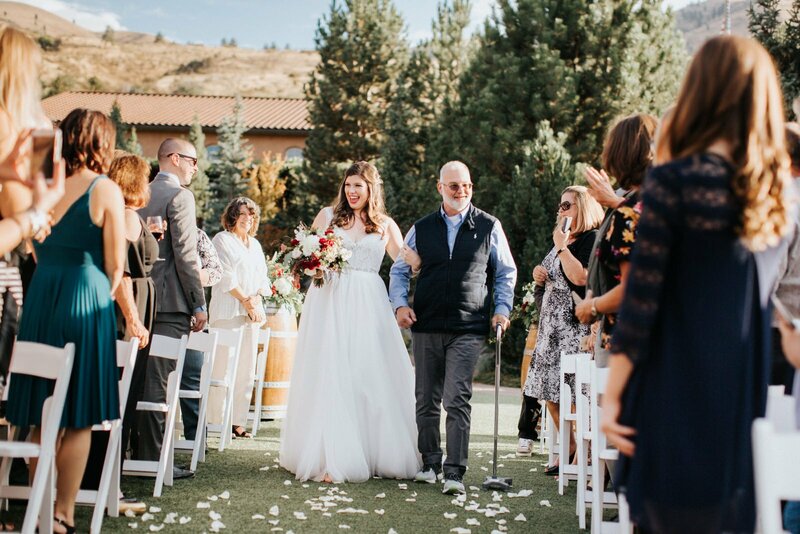 One of my favorite moments of the wedding was when Steph and her father walked down the isle. 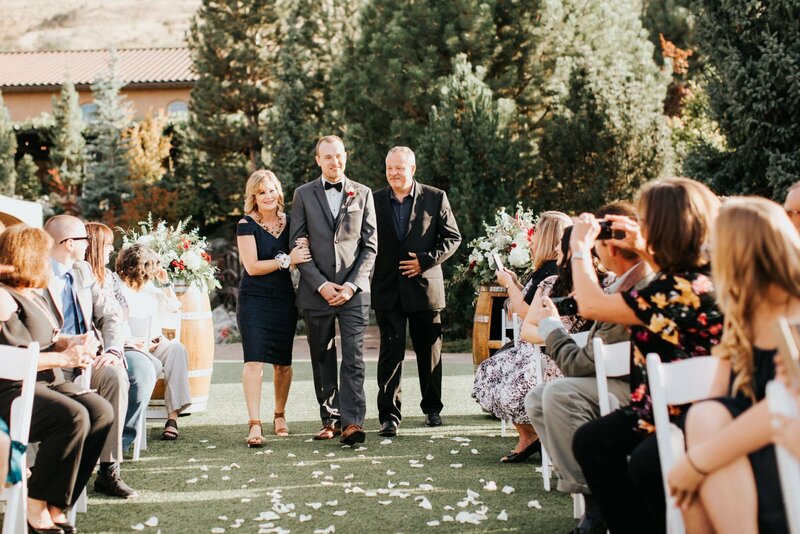 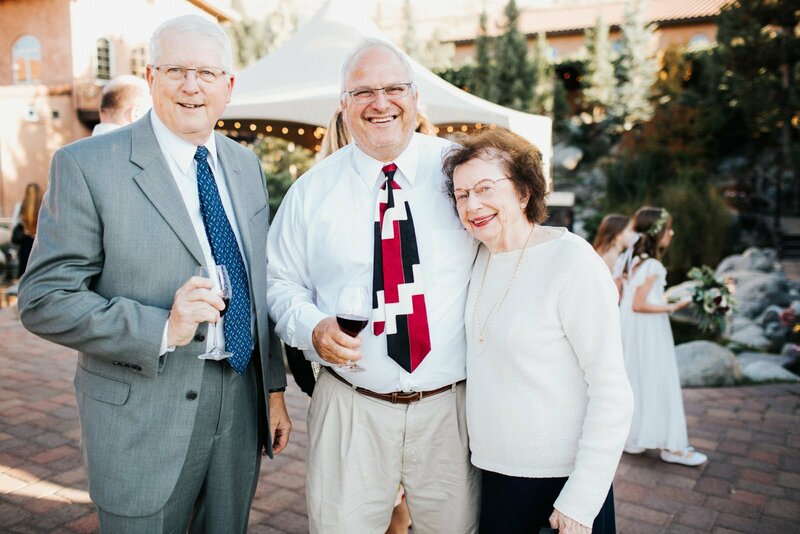 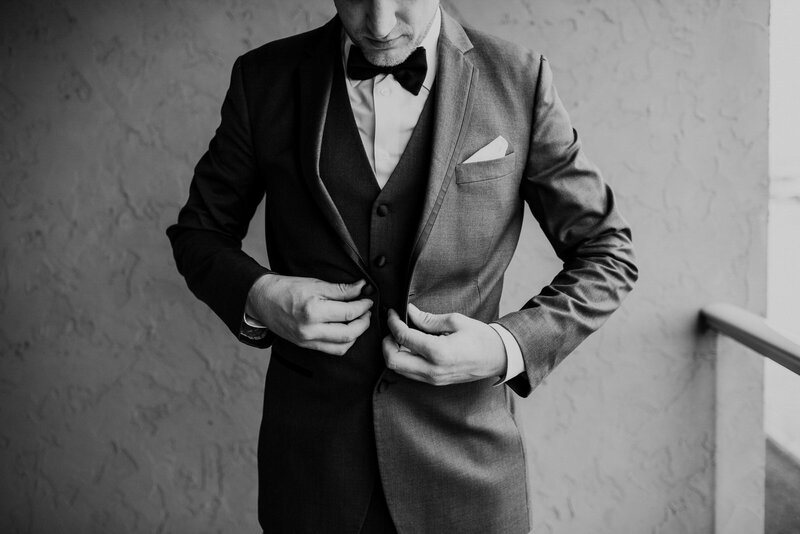 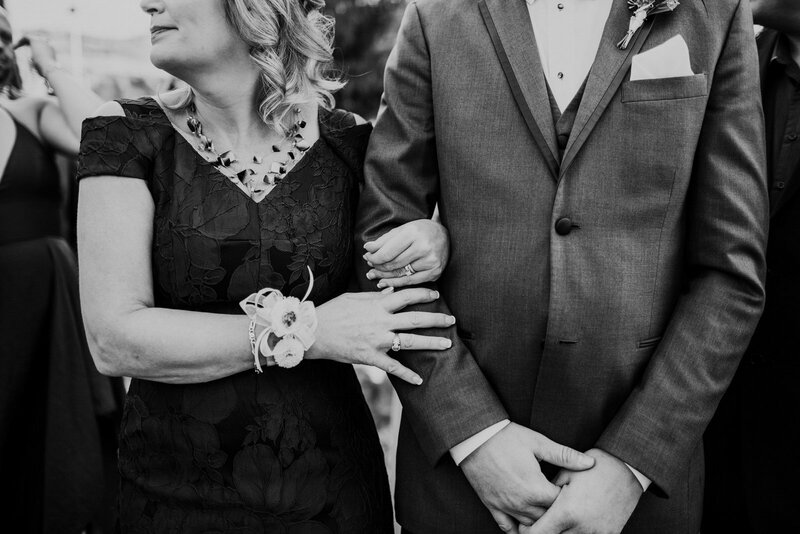 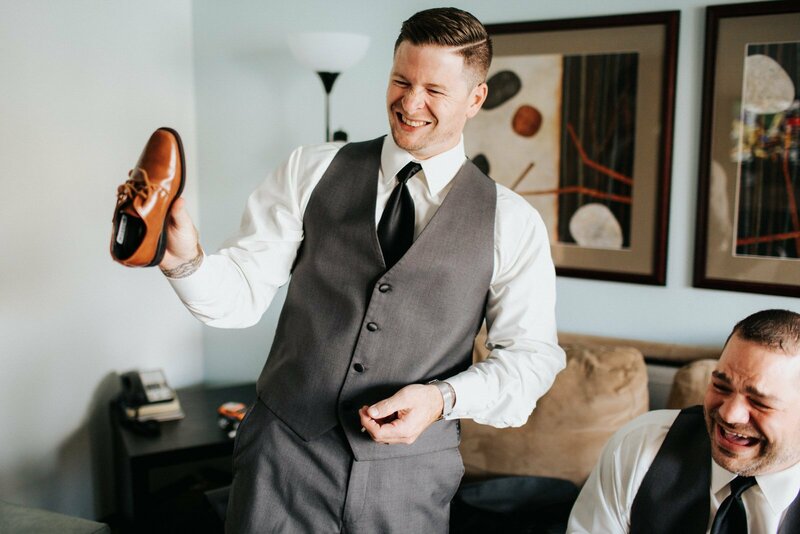 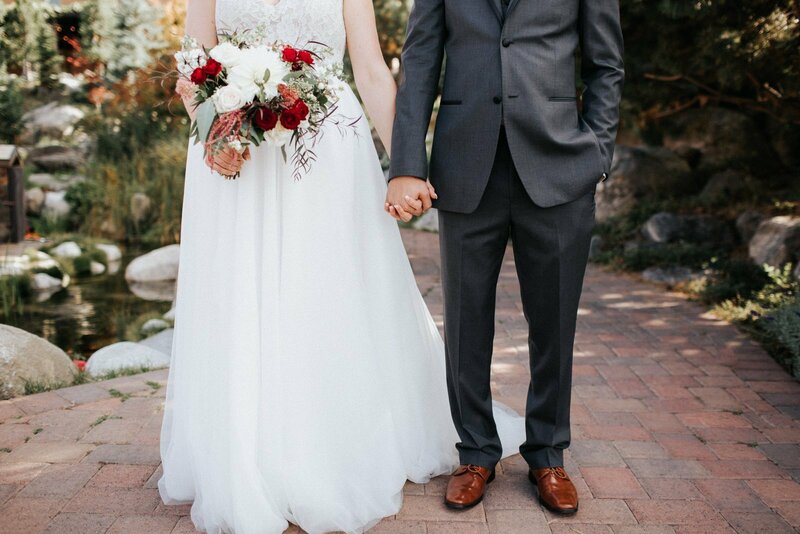 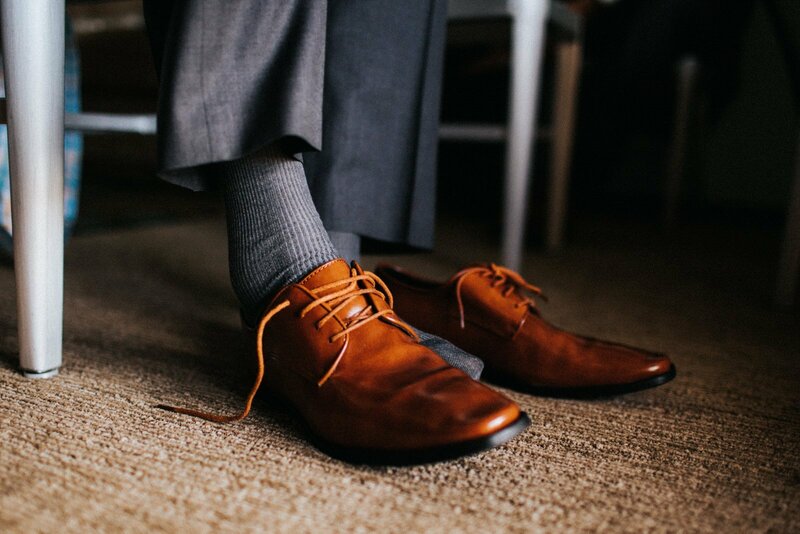 Unfortunately, he had suffered a stroke a few months prior to the wedding, and it wasn’t clear whether he would be able to walk into the ceremony with her. 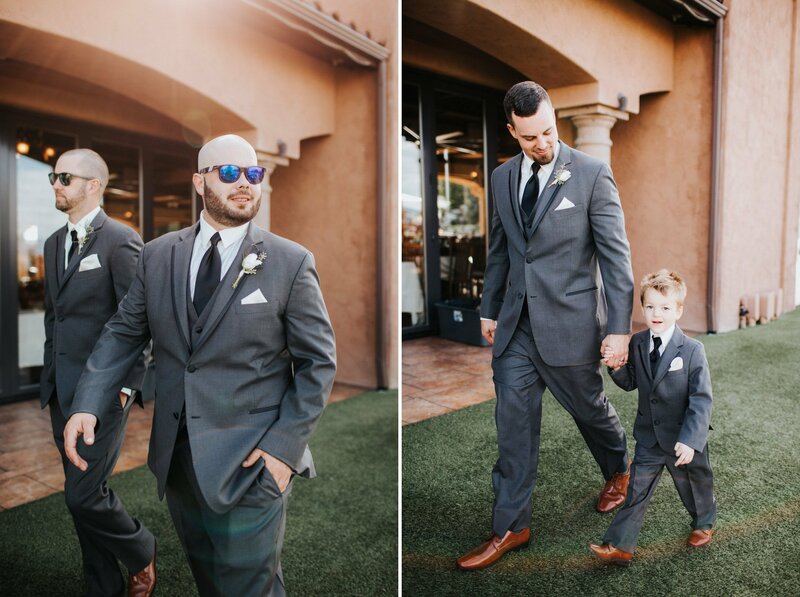 Just before the ceremony he found the strength and walked her down smiling the entire way. 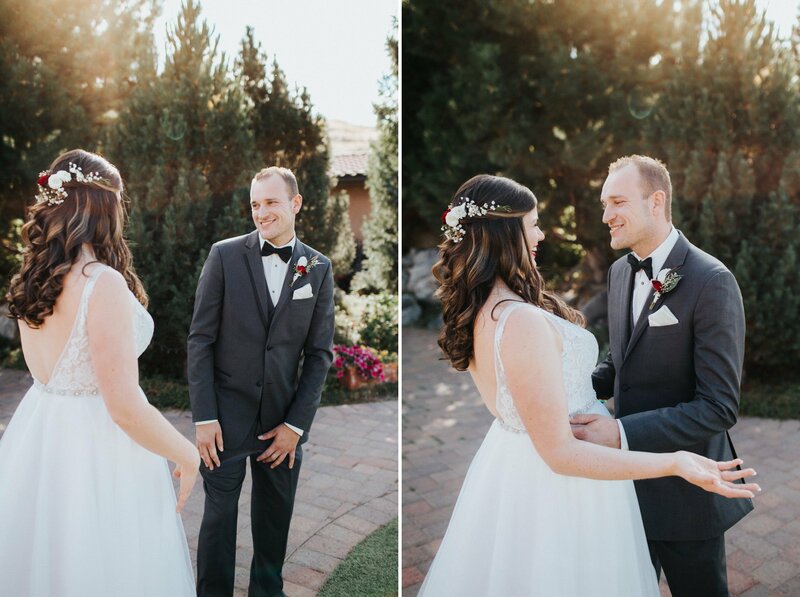 Weddings like this make me love being a photographer. 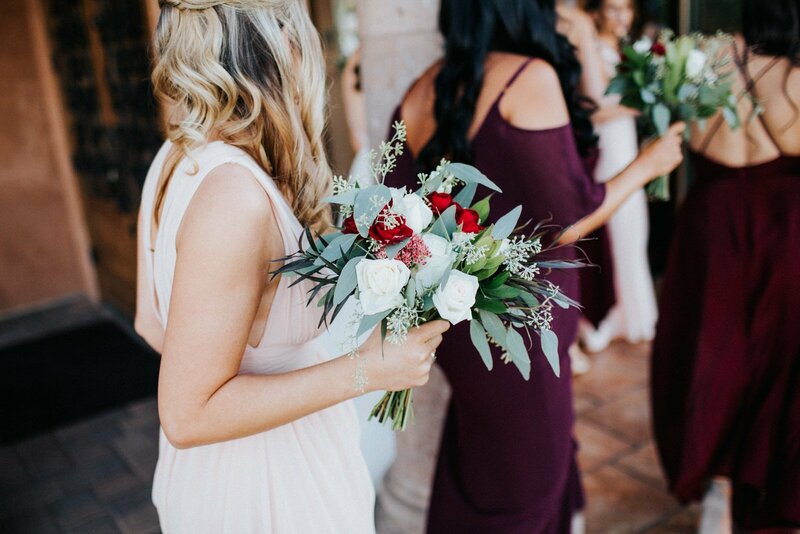 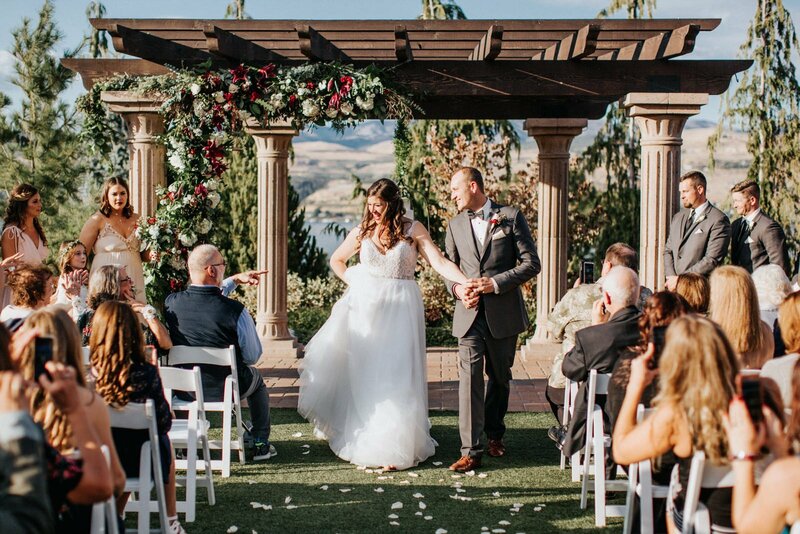 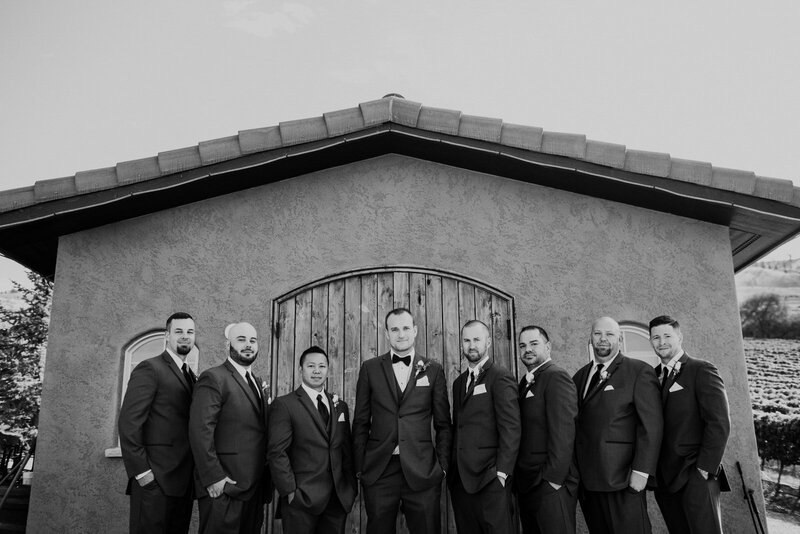 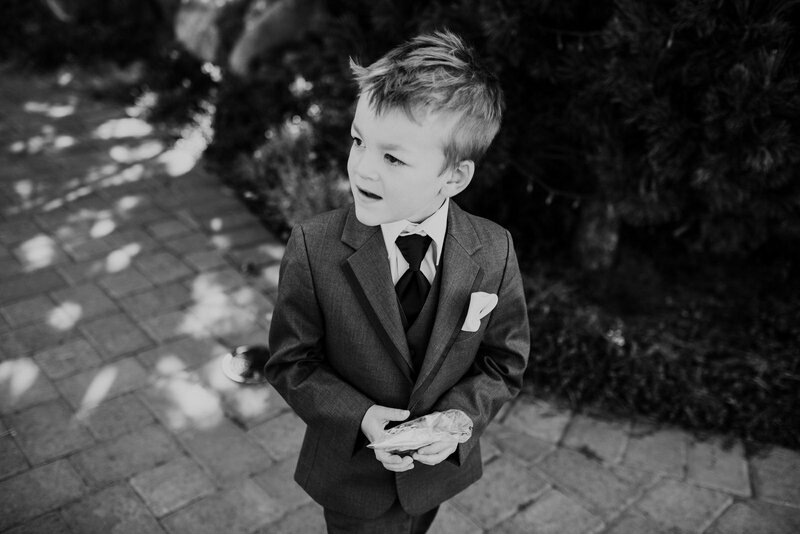 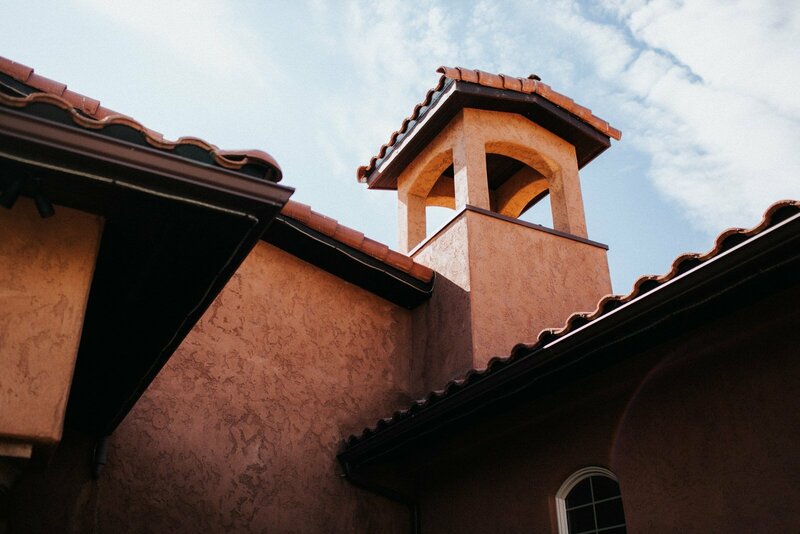 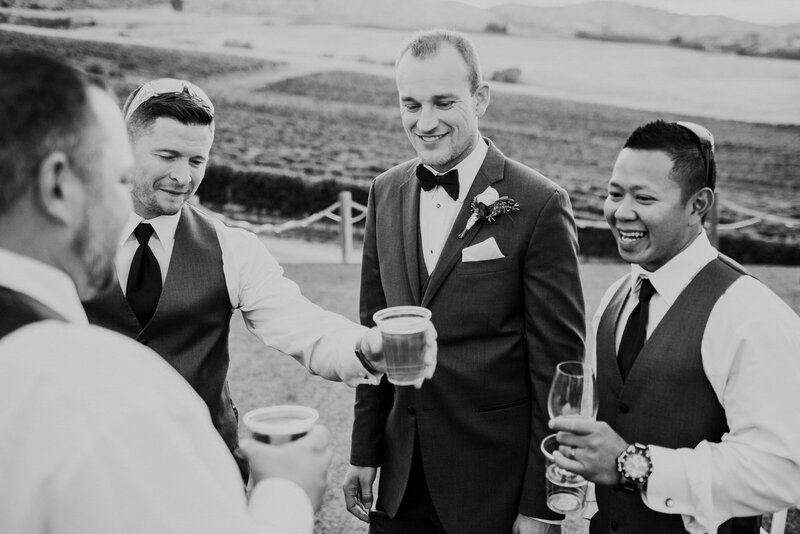 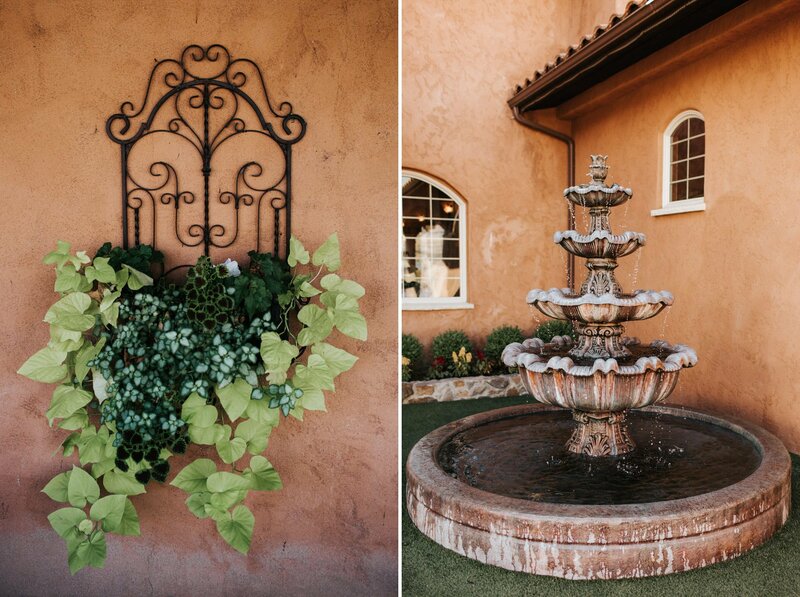 Thank you for looking at one of my favorite Tsillan Cellars Weddings. 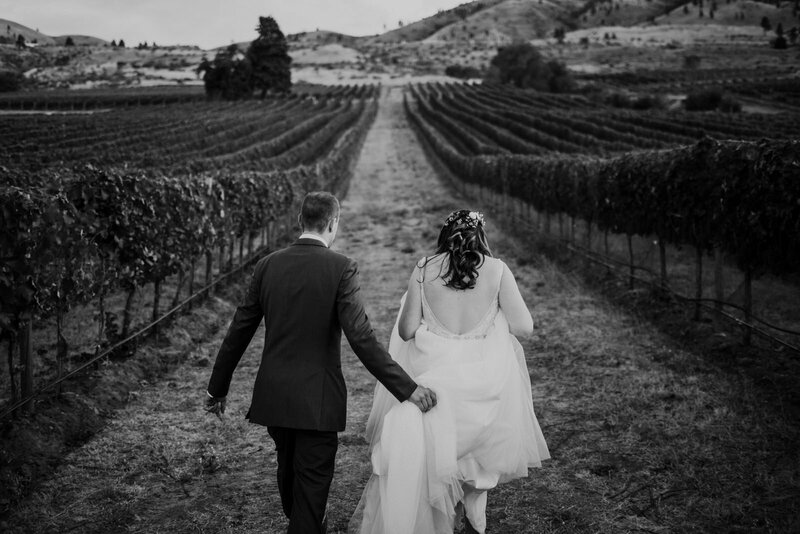 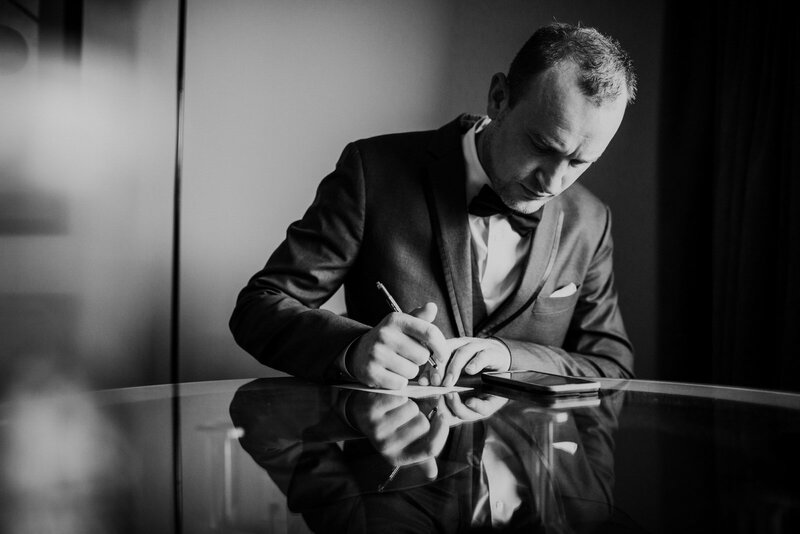 Please take a look at my portfolio or browse my blog for more wedding photos and posts!